Election Day is Tuesday, Nov. 7 — when Minnesotans will go to the polls to vote for mayors, school boards, city councils and referenda. Here's everything you need to know about where to vote, when to vote, how to register and what's on your ballot. 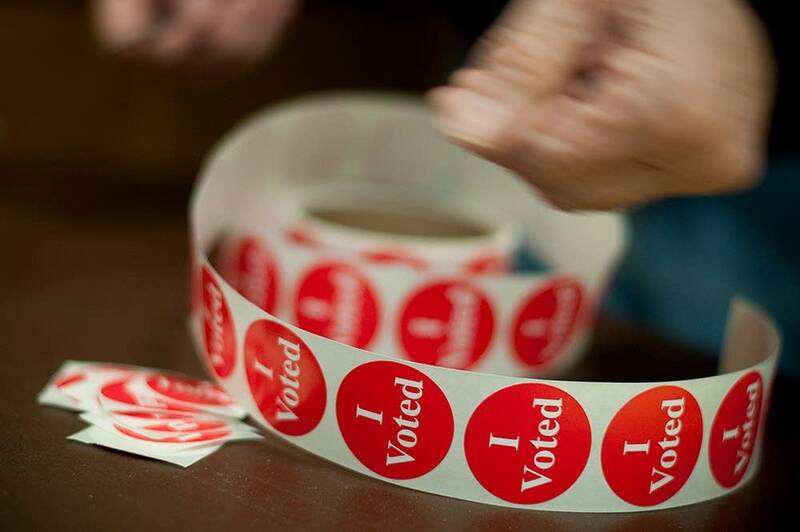 Find your polling place on the Minnesota Secretary of State's office website. 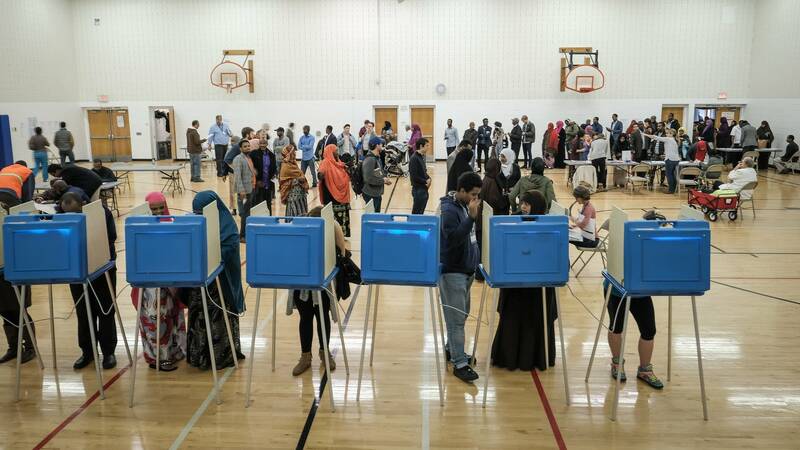 Polling places throughout most of Minnesota are open from 7 a.m. to 8 p.m. on Tuesday, Nov. 7. But there are a few exceptions, so be sure to double-check before you head out. Just make sure you're in line by 8 p.m. According to state law, if you're in line by the time the polling place is scheduled to close — even if you're not at the front of the line by then — you're still eligible to vote. Check here to see if you're registered to vote. Unable to vote on Election Day? Any resident registered to vote can vote absentee, or early. If you plan to vote absentee, keep in mind that all ballots must be turned in on or before Election Day. Absentee voting began Sept. 22. 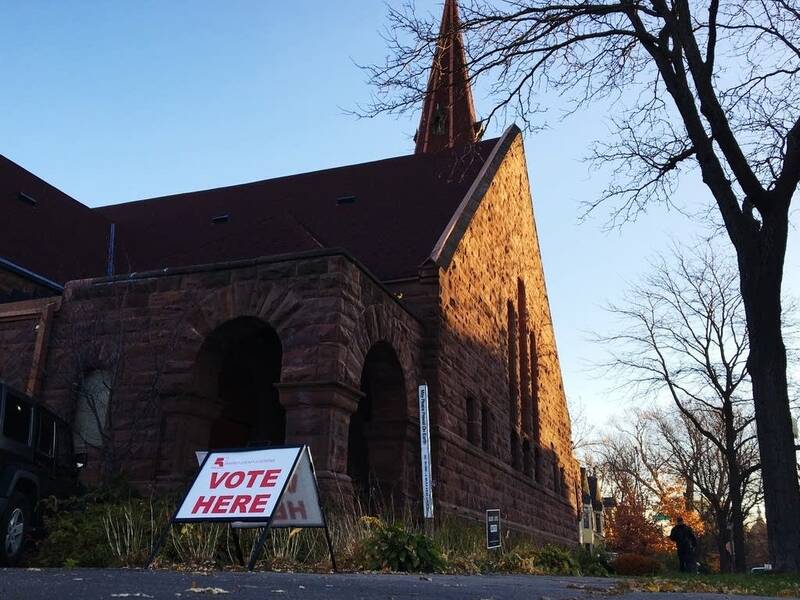 In Minneapolis: You can avoid the lines and vote early in person at the city's Early Vote Center, located at 217 Third St. South. On-site voter registration is available. 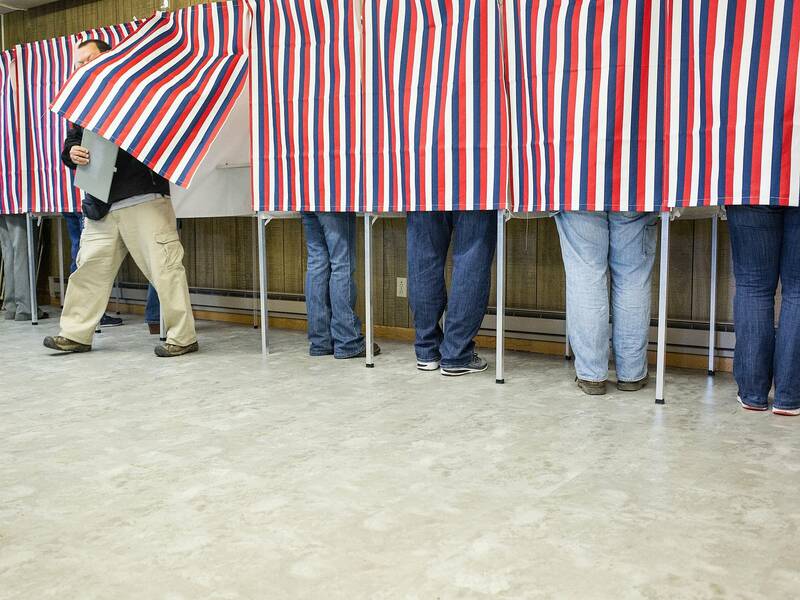 If you have already sent in your absentee ballot by mail, you can check its status here. In St. Paul: Early voting is available in St. Paul at a number of locations through Nov. 6. You can register to vote on-site. 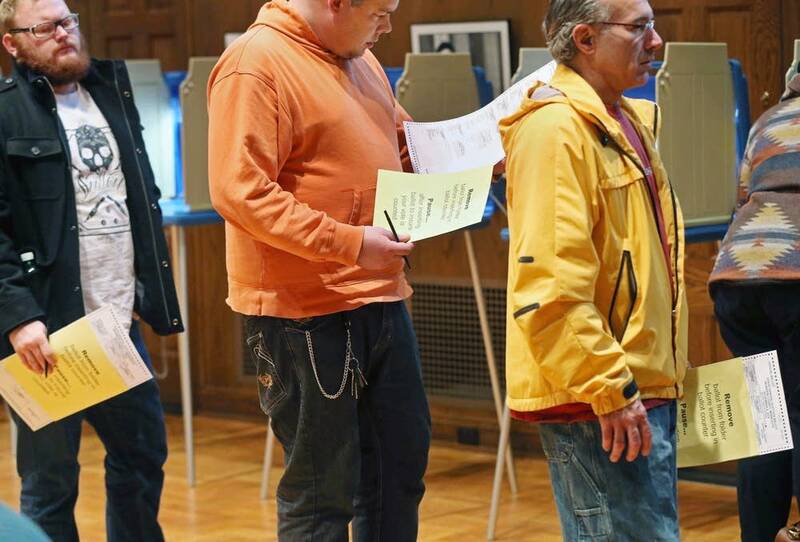 Mayoral elections in St. Paul and Minneapolis are conducted through ranked-choice voting. Under the cities' ranked-choice voting systems, also called instant runoff voting, voters choose up to three candidates and rank them — first choice, second choice, third choice (and all the way up to sixth choice in St. Paul). In order for a candidate to win an election outright, he or she must win a majority of first-choice votes — 50 percent of all votes cast, plus one — in the first round. The candidate who receives the fewest number of first-choice votes will be eliminated. Votes from the eliminated candidate will then be reallocated to the remaining candidates based on the voter's next highest choice. The counting and reallocation continues in rounds until one candidate receives a majority of votes. If only two candidates remain and neither has received a majority of votes cast, then the candidate with the most votes is the winner. 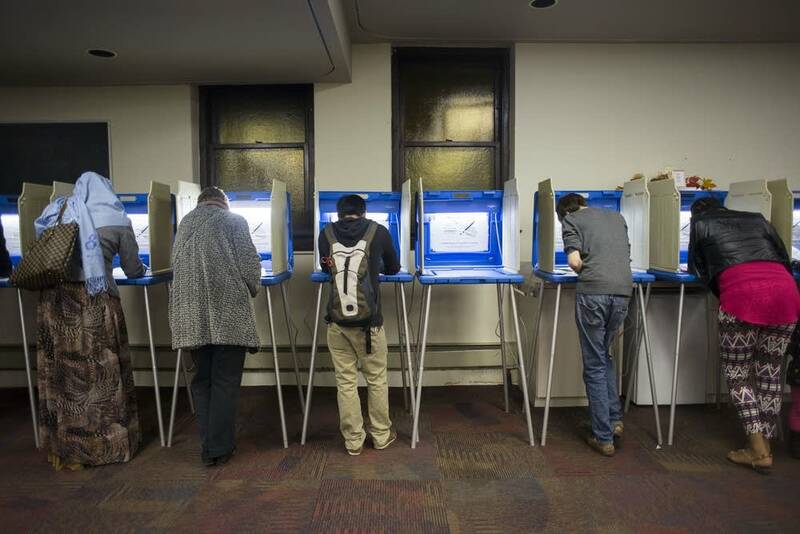 Major initiatives and races: Who's — and what's — on the ballot? Voters across the state will see local referenda, vote for mayors and city council members and elect township officers and municipal board members in the voting booth Tuesday. No matter where you live in Minnesota, find your sample ballot here. Sixteen candidates are running to be the next mayor of Minneapolis, including incumbent Betsy Hodges. Several sought the DFL endorsement but the party could not pick a candidate. Voters will also be electing city council members for their wards, two Board of Estimate and Taxation members, three Park and Recreation Board commissioners at large and a member for the Park and Recreation Board's districts 1 through 6. Find a complete list of who is on the ballot here. Ten candidates are on the ballot to become mayor of St. Paul. Incumbent Mayor Chris Coleman is not seeking re-election, opting instead to run for governor. Several candidates sought the DFL endorsement, but the party failed to pick a candidate at its city convention. Voters will also choose among six candidates running for spots on the city's school board. Voters will choose two city council members at large and a council member for its 2nd and 4th districts. There are eight candidates running for the Duluth Public School Board in the general election. Voters will have the chance to approve or deny a referendum to impose a .05 percent increase in sales and use tax for up to 25 years. The money generated would go toward the city's street improvement program. Twelve candidates are running for four open seats on the Edina School Board. Voters will also decide on a $13 million operating levy renewal and increase request. The operating levy was approved in 2007 and is set to expire at the end of the school year. Operating levy funds are used to cover the district's daily expenses, prevent budget cuts and to give students the tools they need to succeed. Approval would lead to an increase in property taxes. Seven candidates are running to fill three open spots on the Mankato Area Public School board. Voters will get the chance to approve or deny an operating levy increase of $365 per student while keeping up with inflation, which would result in increased property tax for Mankato residents. The increase in the levy will help day-to-day operations, prevent budget cuts and support students. Thirteen candidates are running for a single seat on the Moorhead school board, after school board member Laurie Johnson resigned last year before her term was up. This year's special election is required, because of the resignation. Otherwise, the city's elections are typically held in even-numbered years. Three candidates are running to fill three open seats on the Roseville Area Schools board. Voters will also be asked to approve or a deny a district request for a bond referendum of up to $144 million. The bond money would be used to keep up with growing enrollment rates, improved facilities and construction and maintenance projects. If approved, there would be an increase in property taxes. The South St. Paul School District has two referenda on the ballot, requesting funding. The first measure is to increase the district's operating levy by $1.3 million to help retain staff, decrease budget cuts and fund programs that help struggling students. The second asks to renew the district's technology levy to maintain use of up-to-date technology in classrooms, help with staff training and to give students access to technology. The last time a levy increase was approved in St. Paul was in 2009. Three members of the Wayzata Public Schools board are running for reelection unopposed. Voters in Wayzata will also decide on three referenda requesting funding for the district. The first asks for a renewal and $5.5 million increase per year of the district's budget. The second referendum is a request for $70 million in bond funding for the district's growth and facilities and to address safety, academic and capacity needs. The third referendum is for a renewal of technology funding to support keeping up to date technology in classrooms, purchasing software and for training. Winona voters will decide on an $82 million school referendum. If approved, the money would be used for the renovation of Washington-Kosciusko and Goodview elementary schools; finishing maintenance projects at the district's middle school, Area Learning Center and high school; and adding a gym to the Winona Area Learning Center and high school. The approval of the referendum would lead to an increase in property taxes. Two candidates are on the ballot running for one Worthington School Board seat. The open seat was held by interim board member Victoria Blanchette, who filled in for a board member who had resigned due to relocation.